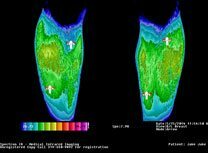 Spectron IR’s software was developed from the ground up with input from some of the world’s leading experts in clinical thermology. Every aspect was designed from both the technician’s and doctor’s points of view. The software is so simple and easy to use-yet powerful enough for the rigid demands of board certified clinical thermologists. Single keystrokes, speed, ease-of-use, and functionality are just some of the many benefits of Spectron IR’s dedicated medical software. There are not a lot of setting that has to be changed in order to capture an image, simply adjust the level and focus the camera and capture an image!! It is that easy! Spectron IR’s professional dedicated medical software is able to add temperature mapping(isotherms), temperature averages using boxes and circles and temperature markers with a single keystroke and/or a simple mouse click. Displays up to 16 images at a time and provides the ability to manipulate all images at once. The software offers 12 different color palettes to select from and the color palettes are able to be used in all applications of the software. The color palettes are able to be changed to any color that you prefer using a color wheel. With windowed views, the user is able to simply cut and paste the image(s) into a word document with simple Microsoft commands. The software is fully analytical and is dedicated for medical use only. The software is built to operate multiple monitors at once and change the color of the software. The software has a capture preview window that will appear after an image has been captured to ensure the image has been captured correctly. Spectron IR has multiple interpreters you are able to choose from allowing users to select an interpretation service of their choice. As well as using more than one at a time and/or switching to someone else at any point for any reason. Spectron IR believes that everyone should have a choice in who reads the images. 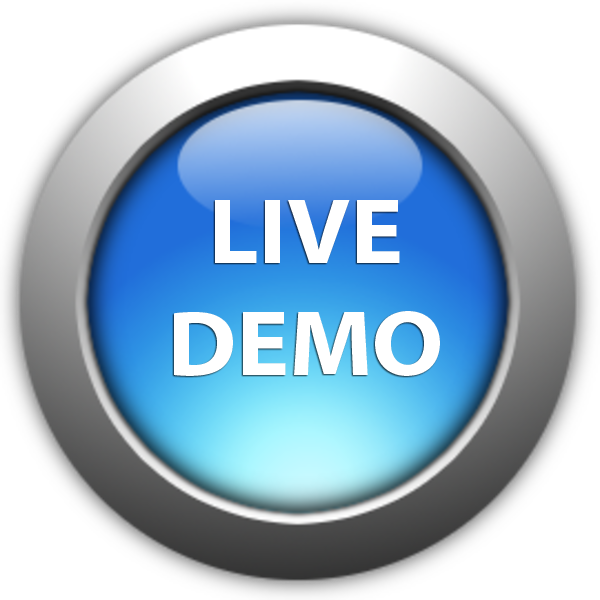 Please click HERE to fill out a sign up form and be sure to include a date and time that is best to attend an online demonstration.